Now that the end of the year is nearing and the wedding/party season is fast approaching, our wardrobe is in urgent need of all kinds of dresses to doll up in! This year, I bring to you a vast treasure trove of dresses for all ages, figures, occasions & purposes - AvivaDress! Click on the link and it'll open a dreamland of gorgeous dresses for you to pick & choose from!!! 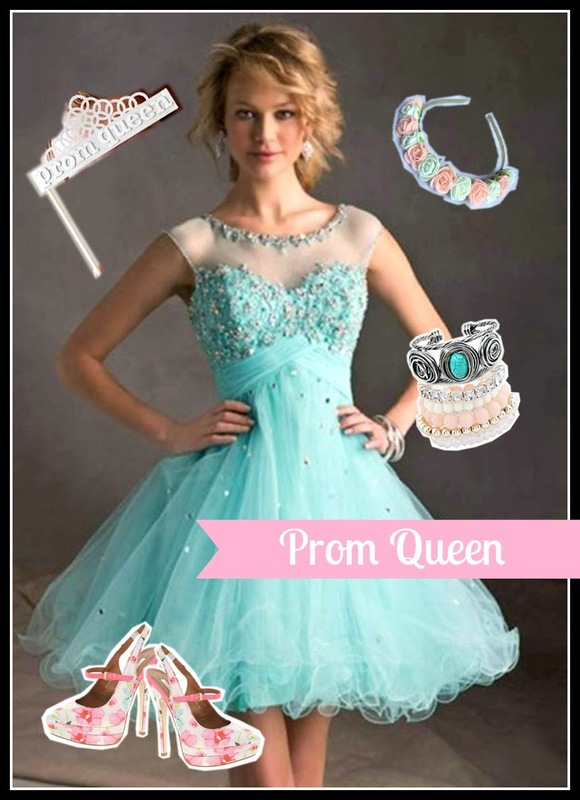 Be it prom dresses or evening dresses, formal dresses or party dresses, wedding dresses or bridesmaid dresses - their wide range of well-cut, beautiful clothes will leave you spoilt for choice. 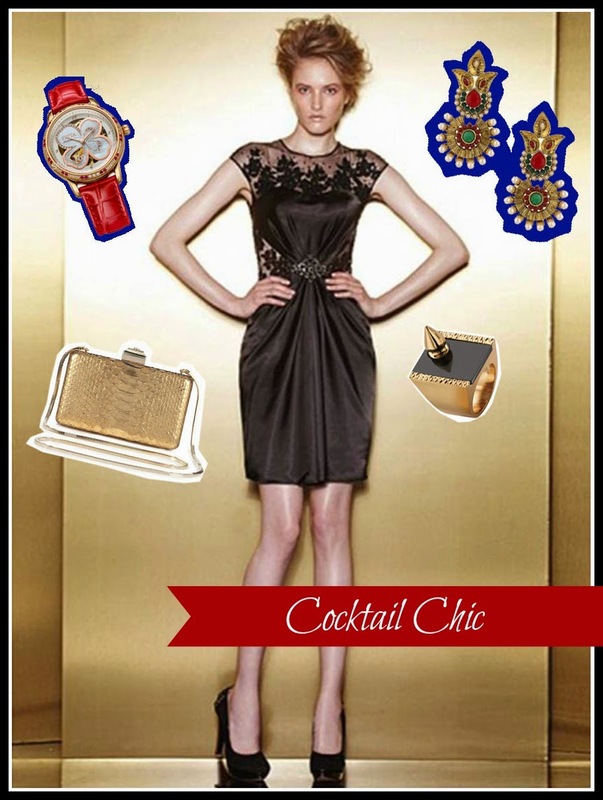 Come winter, even the workplace comes abuzz with the excitement of cocktail parties & fancy dos. Tying the knot and losing your night's sleep over what to wear? Hop over to AvivaDress and choose from a well-curated collection of fit-for-a-fairytale wedding dresses! Give a twist to your traditional wedding look by flaunting a pair of chic ear-cuffs and a hand-harness. 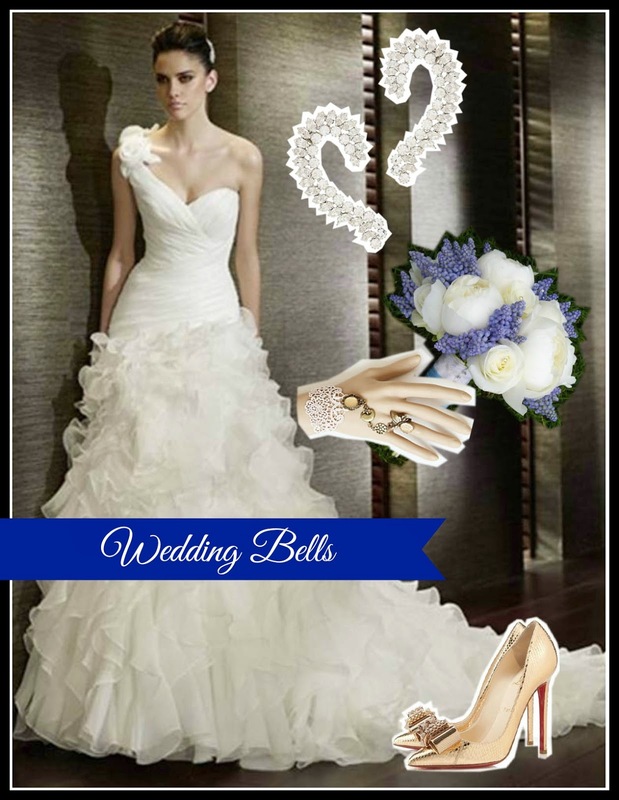 Slip on a pair of metallic pumps, hitch up your ivory train and pick up a lovely bouquet. And remember the golden rule - make sure you have 'something old, something new, something borrowed, something blue'! 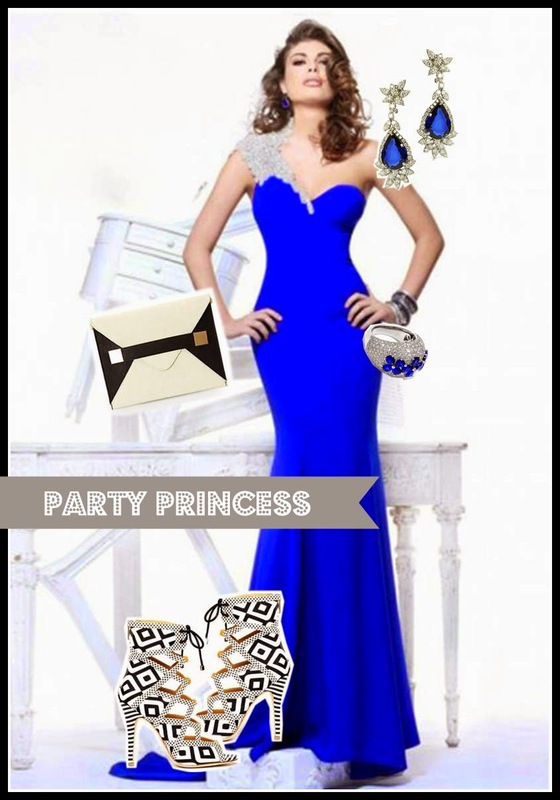 Be it the Prom, the Christmas Party, the School-leaving Party or the Graduation Party, every girl wants to channel her inner diva on that special day! Months are spent planning the perfect dress and there's no better place to find it than AvivaDress! Pair the dress of your dreams with a pretty headband, stack up those dainty bracelets and flaunt a pair of charming floral heels (make sure they are comfortable - you don't want painful feet to distract you while you dance with your date, do you? )...........oh, and don't forget to pose with the funky party props at the picture booth! This party season, pick solid colored gowns or evening dresses and give a quirky twist to the classic silhouettes by pairing them with monochrome printed stilettos and clutches! Flaunt some bling in the form of opulent cocktail rings and danglers, smoke up your eyes, paint those puckers coral and you are all set to rock the party! What you see here is just the tip of the iceberg. Hop over to AvivaDress and get lost in a deluge of gorgeous dresses! Let me warn you, you'll have a tough time choosing!!! Have a happy Sunday peeps!!! Disclaimer: This is a sponsored post. But the views & opinions shared in it are entirely my own. The first sling and the last clutch are bang on! The dresses were really eye catching. Dressing tips were also helpful. The dresses were eye catching and dressing tips were awesome. The electric blue shade of the last dress is one of my favorite clothing colours. So vibrant.